By Copywriter Dena Molen and President of Operations and International & Reliv Kalogris Foundation Chairman Scott Montgomery. The gesture of giving is intrinsically a selfless act, yet studies show that helping others in need not only benefits the recipient, but it also delivers numerous health benefits — both mental and physical — to the giver. Have you ever thought about the psychology and physiology behind this sensation? What is it about acts of kindness such as donating that make us rich in spirit? According to a study by the National Institutes of Health, the brain’s reward centre releases endorphins when we give to charities. That’s right: you could easily experience what’s known as a “helpers high” when you click that “DONATE NOW” button. And yes, it can be addictive! Feeling a little cynical these days? Try the simple act of donation when you’re feeling negative about yourself or your situation. When you donate to the needy, you’re engaging with like-minded people who care about the same issues as you. The feeling of making a difference and having an impact on society will undoubtedly bring a sense of purpose into your life, which in turn, should turn your frown upside down! Other organs besides the brain seem to enjoy the act of giving. Research shows that philanthropic behaviour not only helps lower stress levels in adults, but may also lead to a stronger immune system, lower blood pressure, increased energy and lower heart rate. Who would have thought that “healthy glow” is interchangeable with “giver’s glow”? It’s human nature to want to connect with others and when you do this by educating yourself on worldly issues and follow up with charitable deeds, it simply feels good. Cultivating this sort of purposeful activity in your life generates personal growth, leading to greater self-esteem and worth. It may be easy to think of helping the hungry and impoverished as a “big world issue,” but you’d be surprised to know that extending a helping hand, no matter the geographical distance, will actually adjust your awareness lens. In other words, you may find yourself lighting a small “charitable fire” and motivating those around you. But watch out! This passion and generosity spreads like wildfire…and it’s the stuff great communities, no matter the size, are made of! Bottom line: The gift of giving is really a gift to yourself. Charity brings richness to your life! 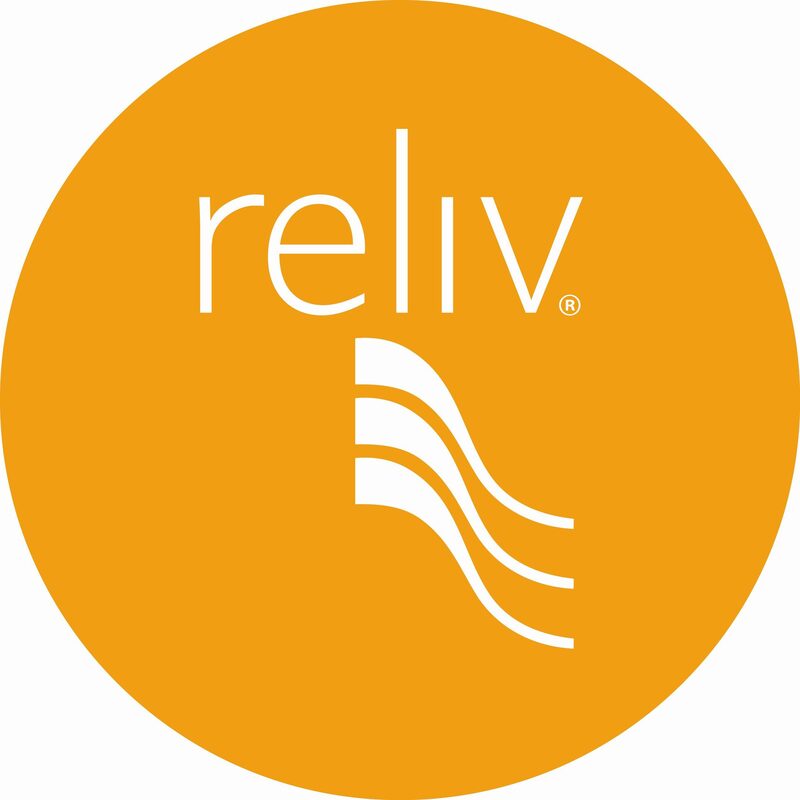 It’s easy to give back with the Reliv Kalogris Foundation. Consider how rich you’ll feel when you contribute and help nourish a child today!